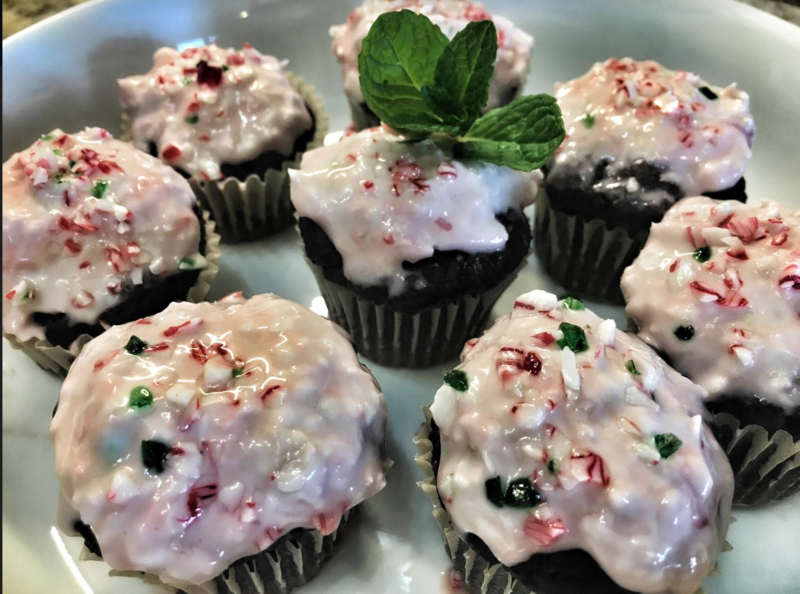 These Chocolate Candy Cane Cupcakes are the perfect healthy treat for Christmas Festivities. They are fluffy, moist, naturally sweet and delicious!!! 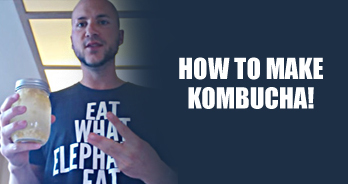 It doesn’t get any easier than this to prepare a healthy treat. Just throw everything in the blender, blast and bake. In thirty minutes you’ll have delicious bites of heavenly healthy chocolate. They taste so real that your guests won’t even know they are baked with all healthy ingredients. There is no refined sugar, dairy, gluten, oil or butter. Only good clean ingredients that your body will thank-you for. Pre-heat oven to 350 degrees. Combine quinoa and water in a pot and cook according to package instructions. Let cool completely. Combine almond milk, eggs and vanilla in a blender. Blend until smooth. Add cooked quinoa, applesauce and honey. Continue to blend until well combined. Whisk together the complete truth protein, cacao powder, baking powder, baking soda and salt in medium bowl. Add contents to the blender. Mix well. Pour batter into muffin cups and bake for 30-45 minutes or until a toothpick inserted comes out clean. Remove muffins from oven and cool on wire racks. Prepare frosting while cupcakes are cooling. Spoon out the portion of the coconut milk that has solidified. Do not use the liquid. Add the remaining ingredients (except candy canes) and mix well. Spread evenly over cupcakes when they are completely cooled. Add an extra sprinkle of crushed candy cane to the top of the cupcakes for extra decoration. Want more gluten free recipe? 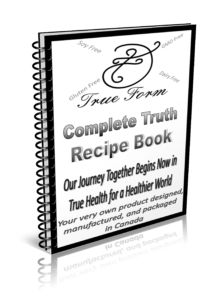 Check out our Complete Truth Protein Recipe Book for more gluten free recipes. Download it free here.